Our friend Tina Glasneck is a USA Today Bestselling Author and will be presenting at the Agile Writer Conference January 26th. Click on the image below to learn more about the conference. In the meantime, she’s offered this article from her website to help you. I am fascinated by what creates monsters, and today, murderer’s market delves into the darkness, in hopes of understanding it. During a conversation at a brunch this past weekend, I had the opportunity to discuss psychopathy, and all though all psychopaths or those suffering from psychopathy are not murderers, I find that giving my characters true characteristics and traits, helps to create three-dimensional characters. As such, when I write, I try to create well-rounded characters that speak, and it is then necessary to understand my character’s traits and personality, or it can turn into a gazelle being trapped with a lion type of situation. According to a recent article from Psychology Today, called What is a Psychopath?, the term psychopath is used in reference to “a more serious disorder, linked to genetic traits, producing more dangerous individuals, while continuing to use “sociopath” to refer to dangerous people who are seen more as products of their environment, including their upbringing. Other researchers make a distinction between “primary psychopaths,” who are thought to be genetically caused, and “secondary psychopaths,” seen as more a product of their environments.” What this means to me is that some psychopaths are such because of nature, while others are created through nurture, or life’s experiences, which reminds me of the age old debate and discussion of nature versus nurture in that can a psychopath be made. Just as in the quote from Ted Bundy as stated above, and his lack of feelings of guilt, Hare does describe cases of conscienceless killers who appeared to show no human feeling for their victims. The violence of the psychopath “is likely to be more predatory, motivated by identifiable goals, and carried out in a calculated manner without an emotional context. They tend not to commit crimes of passion, such as during a domestic dispute or extreme arousal…. Because they don’t understand the feelings of others and don’t feel remorseful for harming them, psychopaths can easily rationalize their violence or deception as acceptable behavior.” See Dr. Robert Hare: Expert on the Psychopath. With this in mind, I continued my research to look at law enforcement, and how they are dealing with psychopathy. According to a 2012 FBI Bulletin, “Psychopaths are incapable of identifying with or caring about the emotional pain that they have caused victims or their families, so any strategy to appeal to the psychopath’s conscience probably will be met with failure and frustration.” See: The Language of Psychopaths This then means that the usual tactics used during police interrogations will not be as successful with the psychopath as with the the non-psychopath. As Hare stated earlier, psychopaths are calculated in what they do. It appears to be a game of chess, where the thrill is not just the violence they perpetuate, but also the game of cat and mouse they think they are playing well. My research continues to take me to uncharted territory, for me at least, as I create plots, and come to understand the diverse thinking of the characters, who’ve appeared. As my series moves from plot to character driven, I can’t wait to see what these unique characters are capable of doing next. And you? 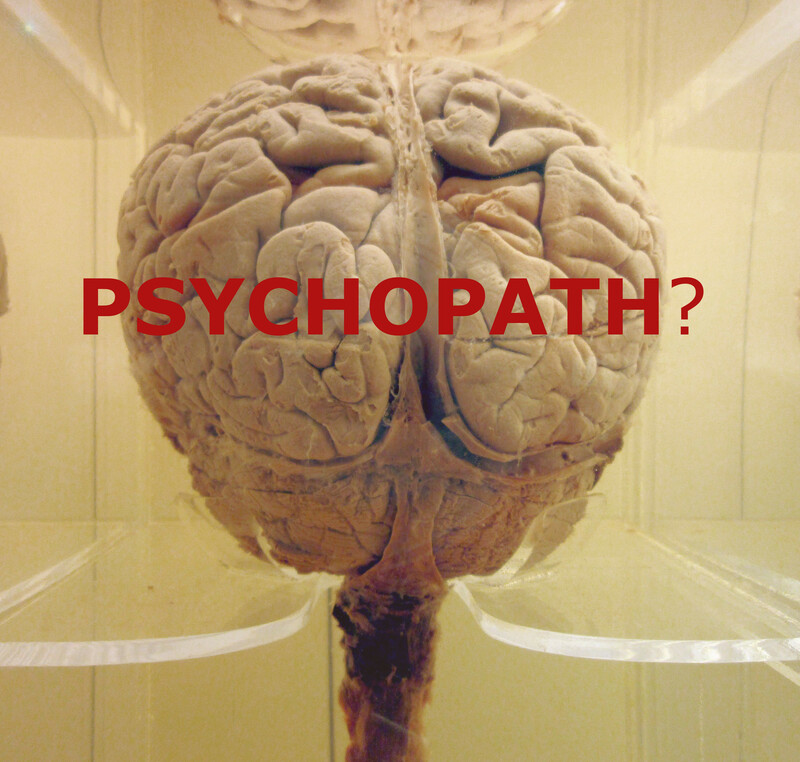 What are your thoughts on psychopathy? Do you agree with Hare and the FBI? What tips or tricks are needed to stay safe, and how do you deal with the psychopaths in your life? Leave a comment below!